Although Sasquatchfabrix. has been around since 2003, it was previously known only to a small following of Japanese streetwear fanatics and was very difficult to find outside of Japan — at the beginning of this year, the label could only be found in nine international retailers. 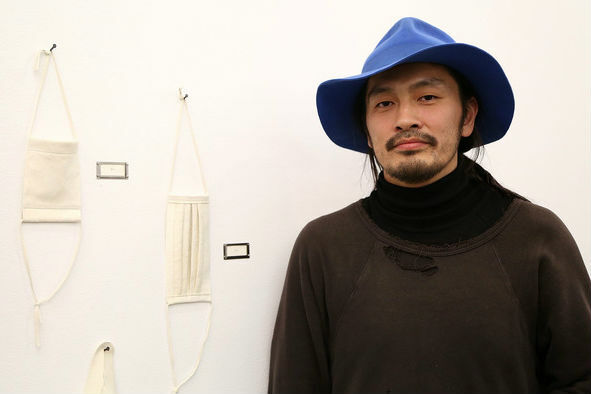 However, 2016 proved to be a watershed year for Niigata native Daisuke Yokoyama’s brand thanks in large part to a coveted collaboration with Supreme in April, which immediately transferred the worldwide fervor surrounding the latter label to the little-known Sasquatchfabrix. This year also saw Sasquatchfabrix. prominently featured by BEAMS, first as part of a “Made in Japan” focus in collaboration with MR PORTER and then creating an exclusive rendition of the Vans Sk8-Hi, before following the retailer to the Copenhagen International Fashion Fair as part of its special installation. While it’ll be difficult next year for Yokoyama to match his label’s stellar success in 2016, it’ll be even harder to fail given the new heights of Sasquatchfabrix.